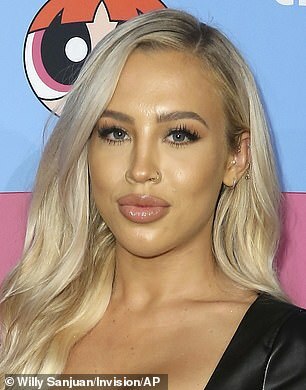 Tammy Hembrow is rapidly becoming household name in the U.S.
She looked suitably glamorous arriving at The Daily Front Row Fashion Awards at the world-famous Beverly Hills Hotel on Sunday. 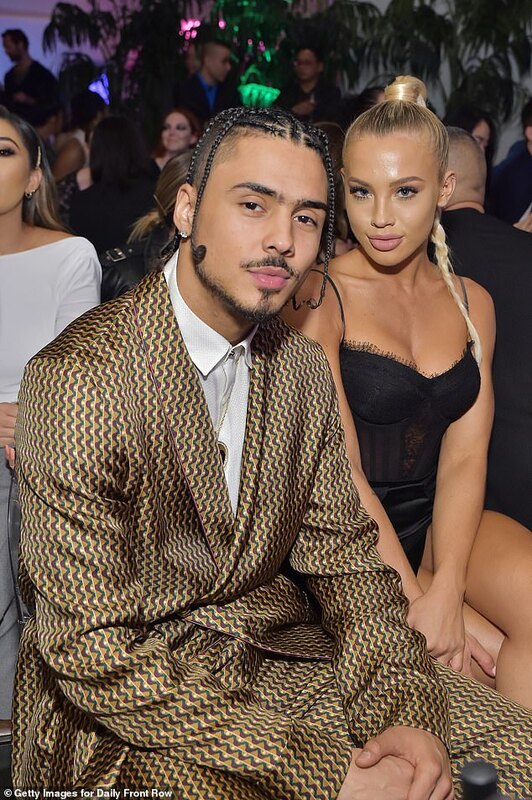 The Australian Instagram sensation, 24, attended yet another red carpet event in Los Angeles over the weekend. But as she posed for photographs before the awards ceremony, Tammy’s face looked noticeably puffy compared to just a few months ago. Her appearance may be the result of excessive fillers, according to leading plastic surgeon Dr Randal Haworth. Dr Haworth has ‘praised and defended’ Tammy’s aesthetic in the past, but believes that recent changes to her looks are ‘counterproductive’. According to the cosmetic specialist, Tammy’s ‘face is fuller’ than perhaps it should be and her features seem ‘exaggerated’.